Kennesaw Pet Center is your One Stop Shop for all of your Pet needs. 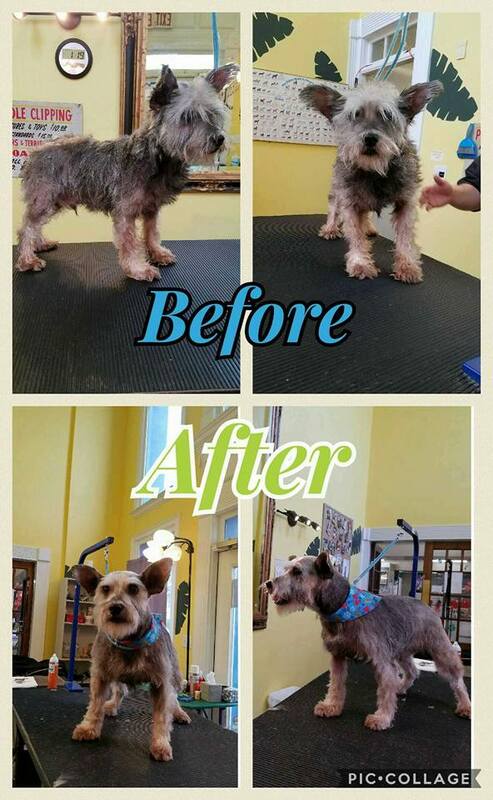 Our grooming services are available to keep your pet healthy. Our groomer, Lyndsay, has over 6 years experience and also provides grooming services for cats. 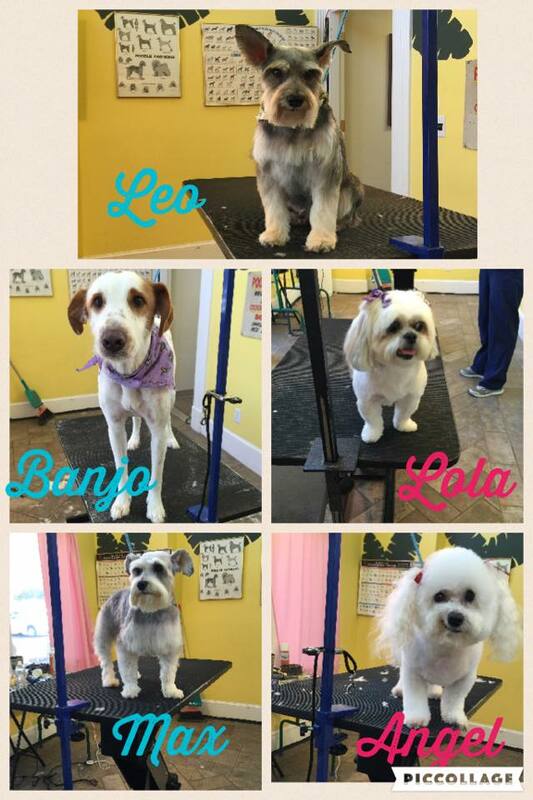 We have upgraded our entire grooming department for you and your pets. Call Today and schedule your pets appointment. Lyndsay books up fast! I have been taking my furbaby to KPC for nearly two years and love the staff. Everyone is so nice and always accommodating. A+++++!